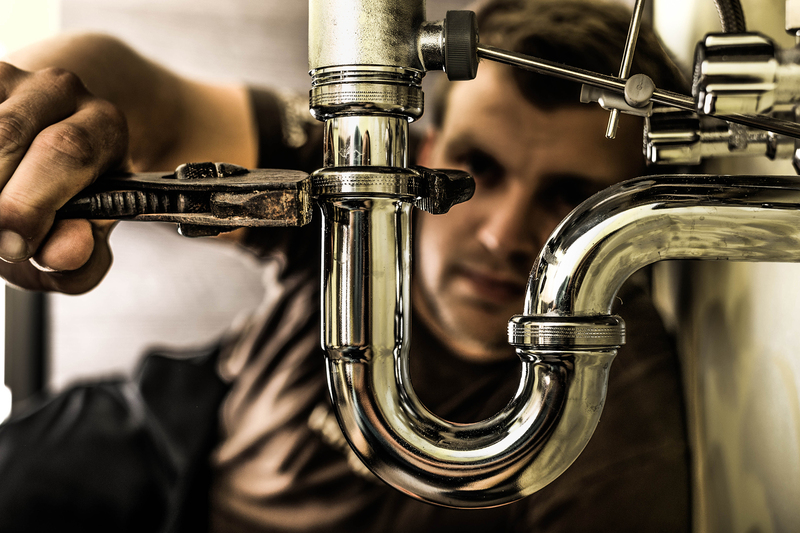 Nearly all areas of construction rely on plumbers. If you enjoy working with your hands and using your brain, then this is the trade for you. As long as there are drainage and water systems, there will be a need for reliable plumbers. Plumbers install, repair, and maintain pipes in residential, commercial and/or industrial buildings. Their job includes welding and connecting pipes, opening walls and floors to reach or install pipes, and testing pipes for leaks. Plumbers, pipefitters, and steamfitters must be strong enough to lift and move heavy pipe. Plumbers who own their own businesses must be able to direct workers, bid on jobs, and plan work schedules. Plumbers, pipefitters, and steamfitters find, diagnose, and repair problems. For example, pipefitters must be able to perform pressure tests to pinpoint the location of a leak. Plumbers work with customers on a regular basis, so they should be polite and courteous. Plumbers must have the mental ability to look at a set of plans, visualize the work that needs to be done and create a high quality finished product from raw materials. Plumbers, pipefitters, and steamfitters use a variety of tools to assemble and repair pipe systems. Choosing the right tool and successfully installing, repairing, or maintaining a system is crucial to their work.